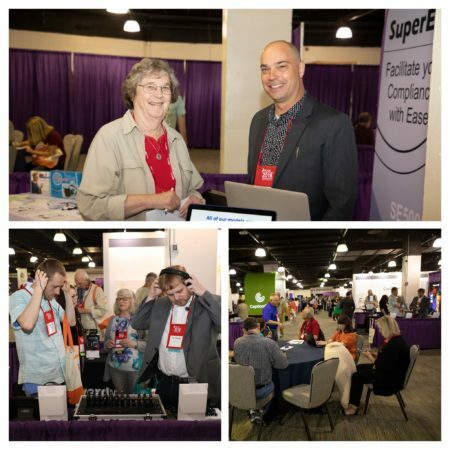 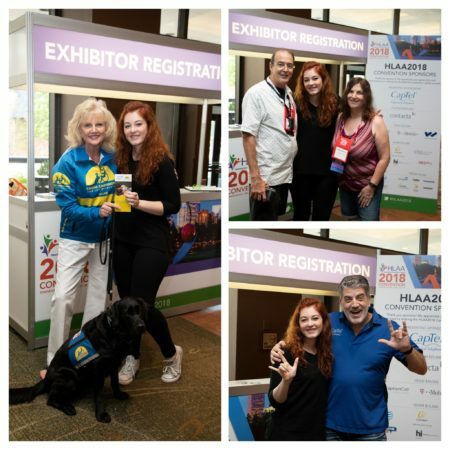 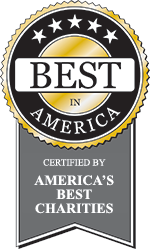 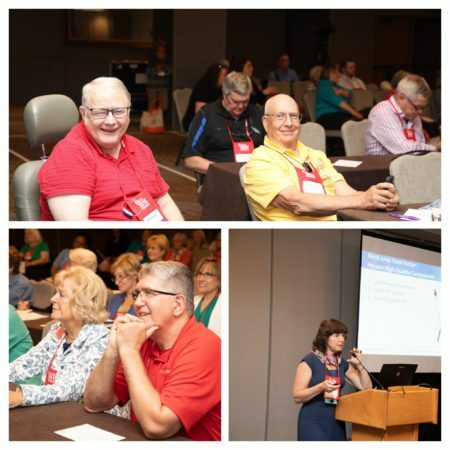 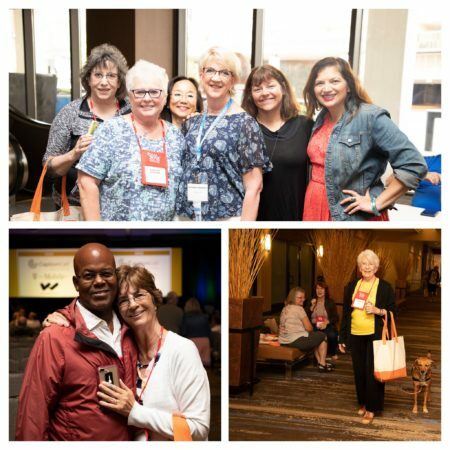 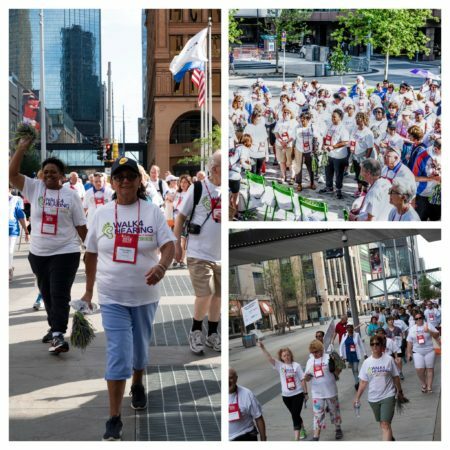 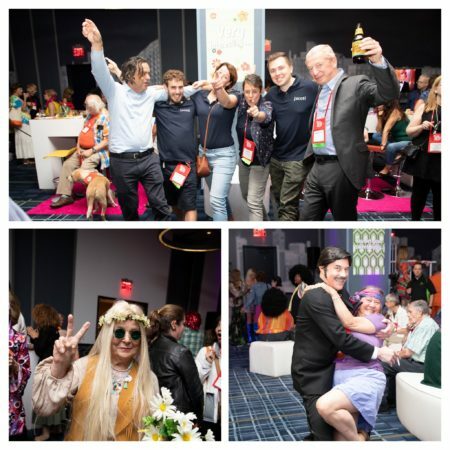 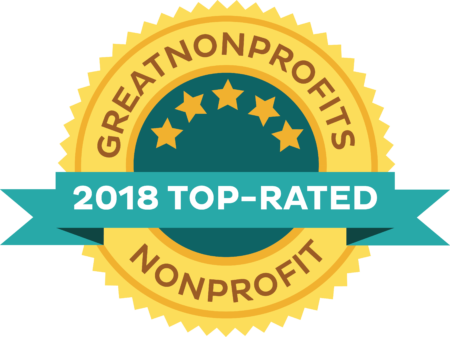 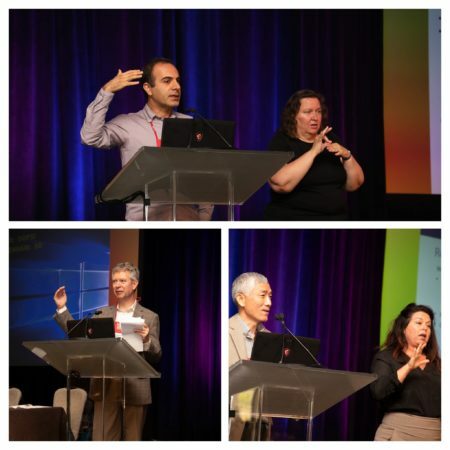 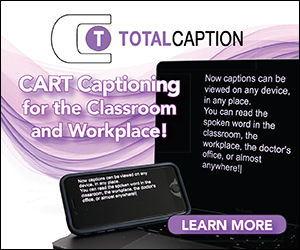 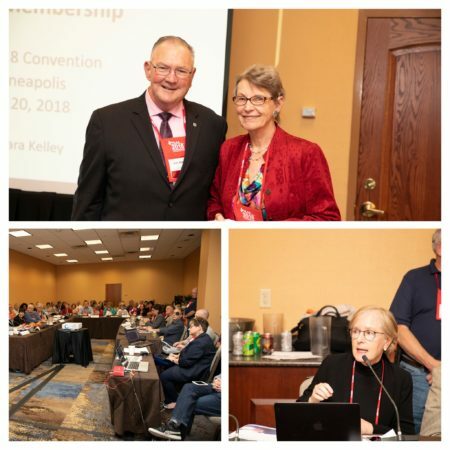 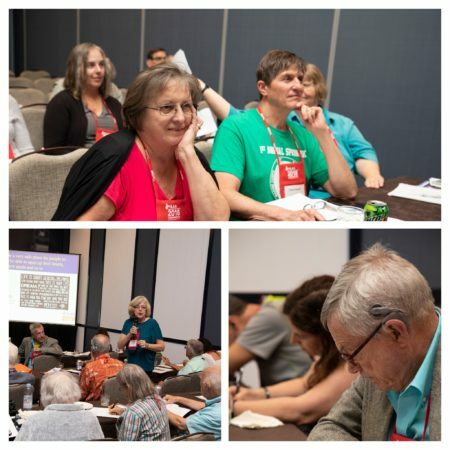 The HLAA2018 Convention was yet again another success as old and new friends gathered in the gorgeous city of Minneapolis, attended workshops on topics related to hearing loss, listened to CTA President and CEO Gary Shapiro deliver the keynote address, met with and listened to the talented Mandy Harvey, learned at the Research Symposium, Listening in Noise and so much more! 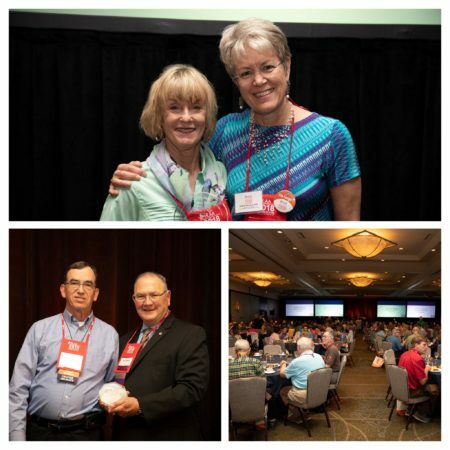 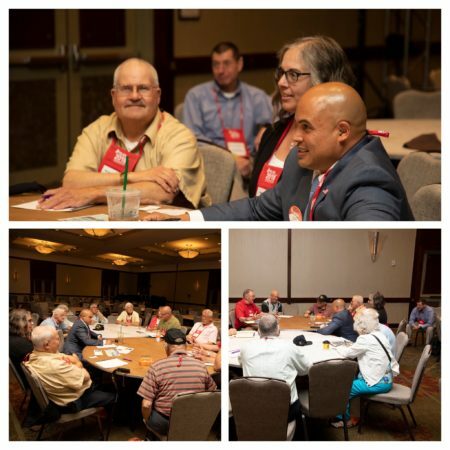 Take a look at some highlights from this year’s convention in the photos below. 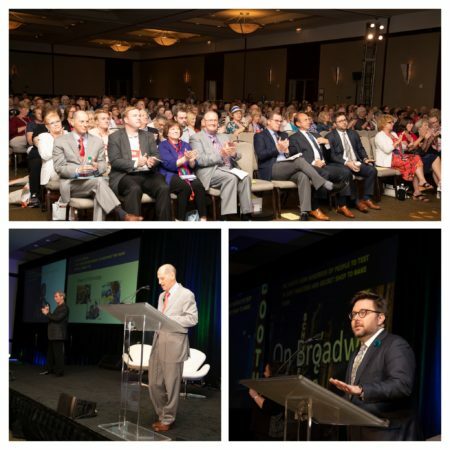 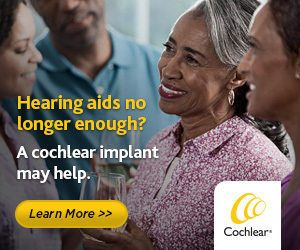 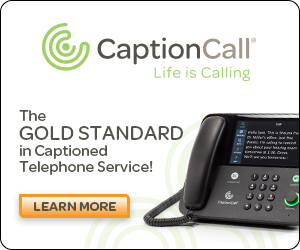 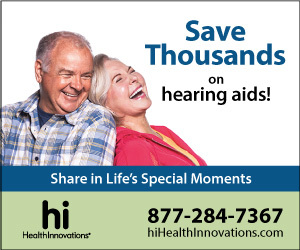 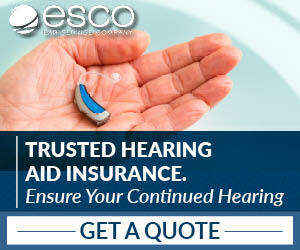 View An Hour with “The Masters of Hearing Loss,” presented by Sam Trychin, Ph.D. and Mark Ross, Ph.D. Videotaping generously provided by Shanahan Sound.